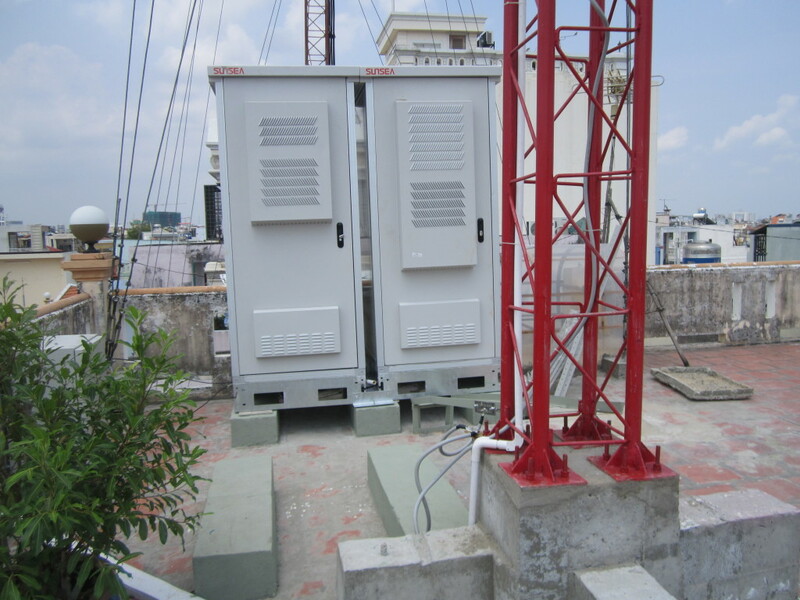 We can execute civil & electric works including BTS room, Tower, Enclosure, DG, Lightning protection. Currently, the base station infrastructure deployment and management of operating costs is the main issue of operators. With the traditional type of equipment room, deployment is often affected when rent conditions, building permit and other paper work lag behind schedule. 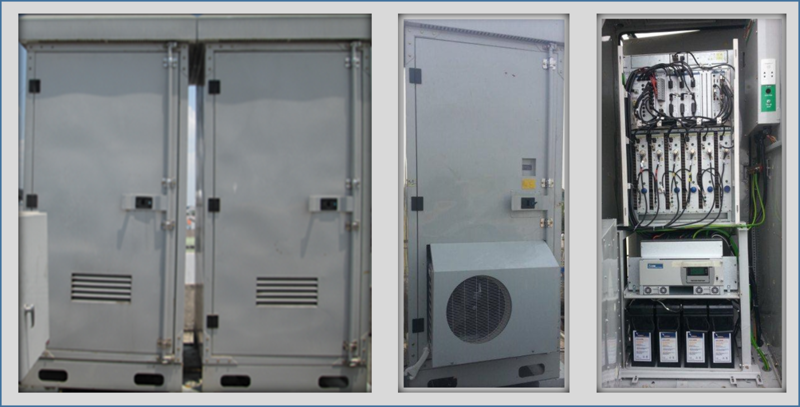 We provide products and solutions for mobile networks, including infrastructure solutions for the BTS, especially in residential areas, public parks. 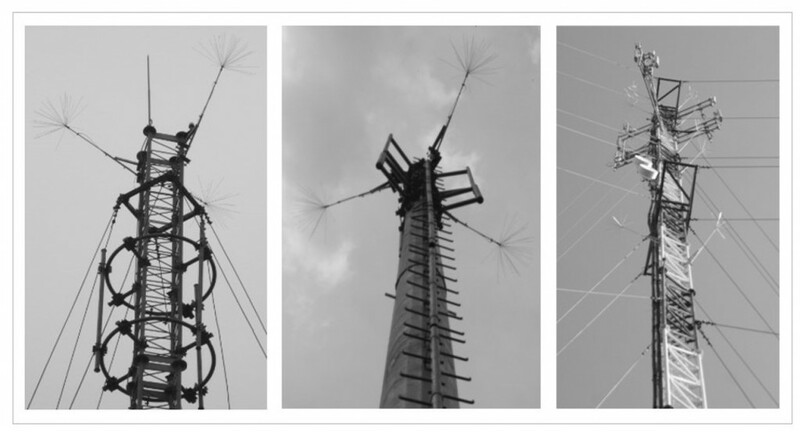 The Dissipation Array System (or DAS) is a lightning strike prevention system. Instead of collecting/arresting a strike, which invites a host of serious problems to digital/electronic equipment, it is designed to prevent direct lightning strikes on the facility it protects, thus significantly reducing not only direct risks but also secondary effects exposure. The protection of lives is perhaps one of the most important priorities in lightning protection. The DAS offers a much safer anti-lightning environment for working personnel, especially in critical facilities such as airports where crews are expected to work in the open even in bad weather conditions.